Here at Freedom Project we’ve spent the last few days vigorously printing, signing, and packaging appeal letters. All together we sent out nearly 500 letters! Whew! So if you receive a letter in the mail from us in the next few days, please consider reading it. 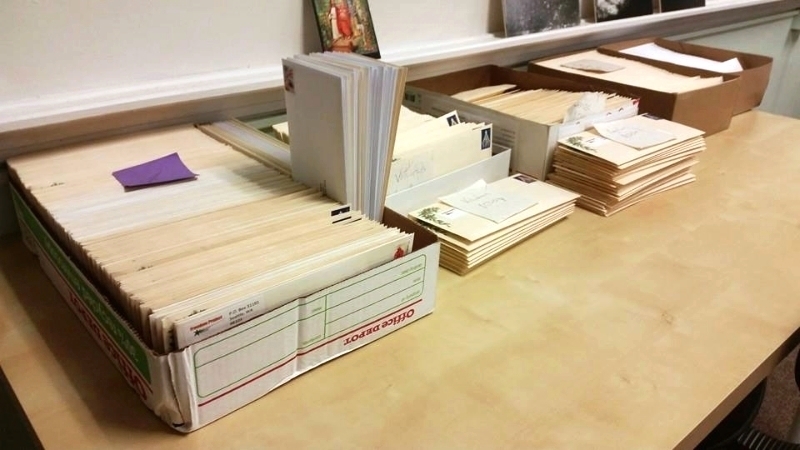 These letters are the product of many hours or work from Freedom Project employees and volunteers. If you do not receive a letter it’s likely we don’t have your current mailing address. If this is something you’d like us to have, consider emailing us and letting us know. 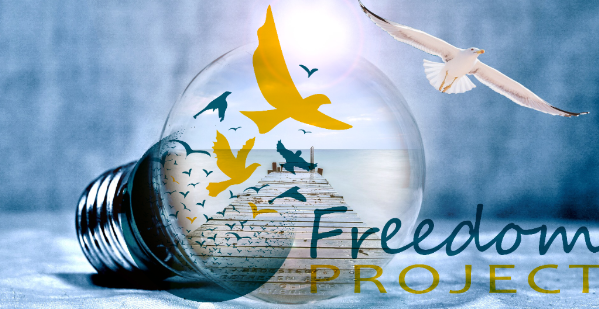 The future of Freedom Project depends on the generous donations from members of our community. We’d like to give a big thank you for all the support you have given us over the years and we look forward to an exciting 2015!